The foundation of the open access movement occurred in 1991 when Paul Ginsparg established the arXiv repository at Los Alamos National Laboratory in order to make preprints in physics freely available. Peter Suber, director of the Harvard Office for Scholarly Communication and a faculty fellow of the Berkman Center for Internet & Society. Stevan Harnad, a cognitive scientist, who operates the blog Open Access Archivangelism, among other things. The Budapest Open Access Initiative (BOAI) arose in December 2001 from a meeting convened in Budapest by the Open Society Institute (OSI). The BOAI is a joint initiative on the part of numerous national and international scholars and scientists from the sciences and humanities. The Berlin Declaration on Open Access to Knowledge in the Sciences and Humanities arose within the framework of a conference hosted by the Max Planck Society in October 2003. OA also means that users are permitted to copy, use, distribute, transmit and display the work publicly and to make and distribute derivative works, in any digital medium for any responsible purpose, subject to proper attribution of authorship. 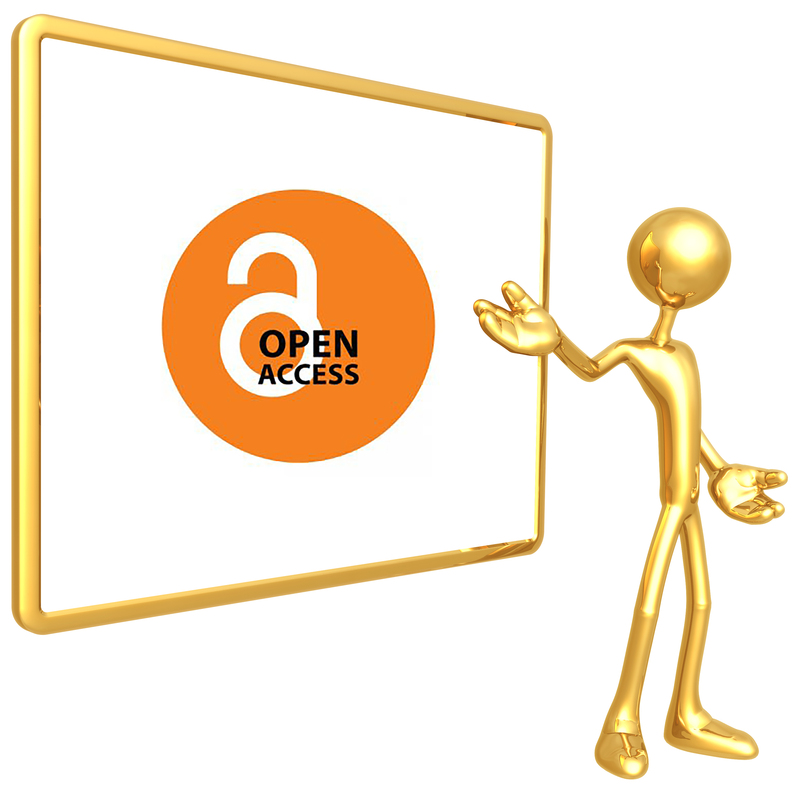 Extends OA to include original scientific research results, raw data and metadata, source materials, digital representations of pictorial and graphic materials and multimedia material. Inaugural signatories included leading European and American research funders and universities. Currently the Berlin Declaration has been signed by almost all the leading scientific organizations in the world.